With Tripoli almost completely under rebel control the threat of a humanitarian crisis in the Libyan capital city is growing. There are widespread shortages of fuel, water and electricity, and humanitarian aid supplies are yet to reach the country. ­The situation on the ground is very close to a catastrophe. 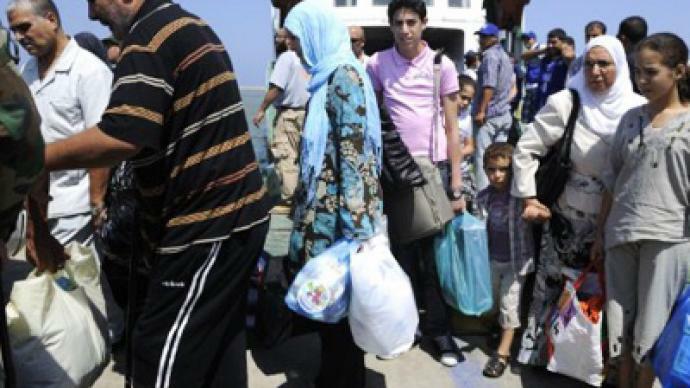 Tripoli is now facing severe shortages of running water, electricity, gasoline and medicine. People are using public taps throughout the city to get water; many have plastic containers with them. Local residents say they also use electric generators to produce some electricity. The city’s municipal services are paralyzed, the streets are full of garbage, and people are trying to clean it themselves. Since Ramadan is still underway, life here usually starts in the evening. Today people are coming to the streets with brooms and trash bags. According to The Washington Post, officials are hoping to resume operations at the large refinery in Zawiyah, 50 kilometers west of Tripoli, by Monday and believe the water supply in the capital will be restored by then. 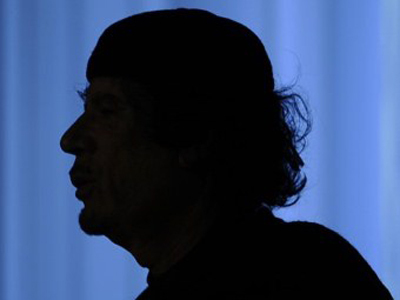 The rebels had shut off water supplies because of rumors Gaddafi had poisoned the water, and tests are still underway to ensure this is not the case. At Tripoli central hospital there are many injured soldiers of the Gaddafi regime and the more are still coming in. Doctors in the hospital have dealt with more than a thousand patients in the past week and medical supplies are running short. Dr. Moharmed Drah, trainee doctor from Tripoli central hospital said that he was not sure how long their medical supplies could last for, AP reports. There is concern medical centers are operating at maximum capacity and some severely injured people cannot leave the city for treatment because of the fighting. The UN is also said to be worried that there could be outbreaks of water-borne diseases. 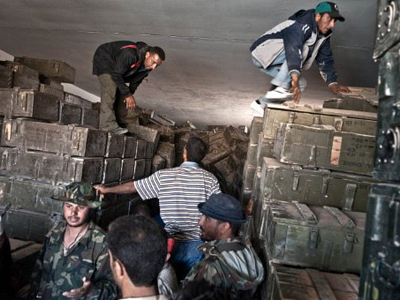 Libyan rebel leader Mustafa Abdel Jalil has called for emergency humanitarian aid for the country’s capital, Tripoli. "We are calling all the humanitarian organizations and telling them that Tripoli needs medicines, first-aid products, and surgical material,” he said at a press conference in Benghazi on Saturday. 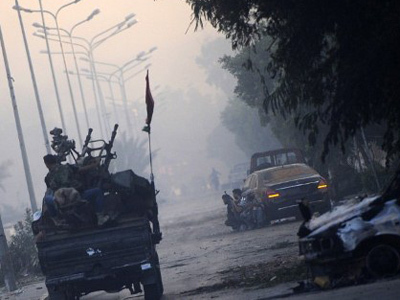 People in Tripoli live in fear of anarchy. There are no police in the city and residents are trying to deal with the situation themselves – order is being maintained by armed volunteers. There are checkpoints every 100 or 200 meters that check every car passing by. 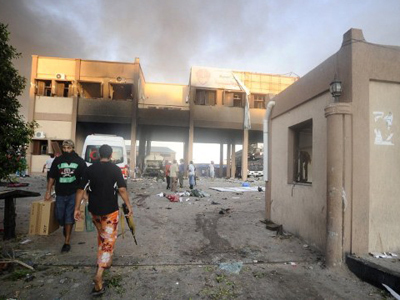 UN Secretary General Ban Ki-moon has called for a swift return to order in Libya. 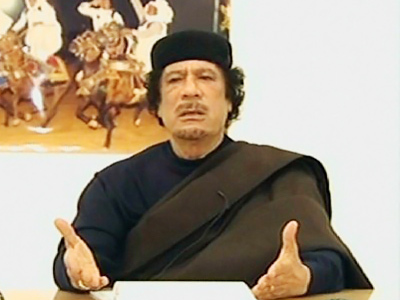 He also added that the officials who took part in the talks with him "agreed that, if the Libyan authorities request, we should be prepared to help develop a police capacity, bearing in mind that the country is awash with small arms." Humanitarian organizations and countries and the UAE have put together aid plans for Libya. On Thursday, the UN Sanctions Committee on Libya unfroze $1.5 billion for humanitarian aid, but that amount is just a fraction of what has been frozen since the country's conflict started six months ago. 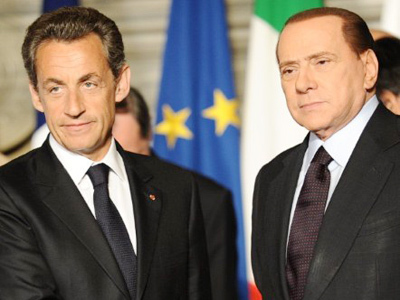 France plans to provide Libya with humanitarian assistance worth $2.9 billion, French Foreign Ministry spokesman Bernard Valero confirmed. The UK is also going to provide medical assistance and food supplies via the International Committee of the Red Cross, apart from sending nearly $5 million of urgent humanitarian support for those affected by the conflict.